Doubting Thomas's, just about 30% of us believe we will win it all. I mean, have you seen how this team is stacked and poised? I am trying to will it in! I think there's a difference between doubting and being realistic. This team has been meh all year. I'm truly hoping they can actually raise to their talent level in the playoffs. 1. Increase in minutes for Kyrie and Horford will make us better. A lot. Expect to see each of their minutes in high 30's/low 40 range. 2. Hayward has not only been playing significantly better; his teammates finally are beginning to understand better how to play off his ball handling and distribution. 3. Loss of Smart stinks, but we have enough depth to compensate. More minutes for Brown and Hayward (and, if he behaves, Rozier) is not a bad thing. Should actually improve us offensively, which will help offset the loss defensively. The biggest challenge will be when we are down some in the 3rd quarter, and looking for someone to get things kick started with a great series of defensive plays. That is when he will be most missed. 4. We should be able to beat the Pacers. It may not be 5 games, it may take 7 games, but that team looks pretty whipped entering the playoffs. 5. I give us a puncher's chance vs. Bucks if Smart returns. He will be needed more for that series for sure, especially in helping to contain GA. If Smart does not play, I think we will really struggle vs. the Bucks. Especially if they get Brogdan back by then. Yeah, you came off that notion when? When the Celtics destroyed the Pacers in Indiana? And yet if C’s somehow lost both games after and Indy won both to grab the 4-seed, you’d still think that? Interesting logic, I guess (you know, considering we lost on a buzzer beater to Oladipo and completely outplayed them in the other in our two games there). So I take it you’re now going with C’s in 7 against Indy? I think I made it pretty clear that homecourt advantage is what sways my thinking on who will win the series. I'm expecting the series to go 6 or 7. As I said, we have months of evidence that this team can't be trusted, and much less evidence that the team is going to come out and blow the doors off an opponent that is lesser than them in talent. 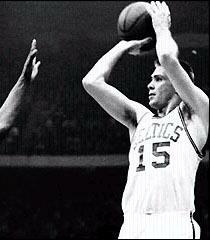 The Celts played at around a .500 pace for much of the season. You’re so off on this. The Pacers, minus Oladipo, are going to have a ton of issues getting quality looks and generating offense against us. My gameplan would be to trap Bog on all PNR’s. He’s their #1 threat, but he’s not the best passer and we can not only force him into bad shots/turnovers, but force others to make plays. This series is going no more than 5. The disparity in talent is huge. 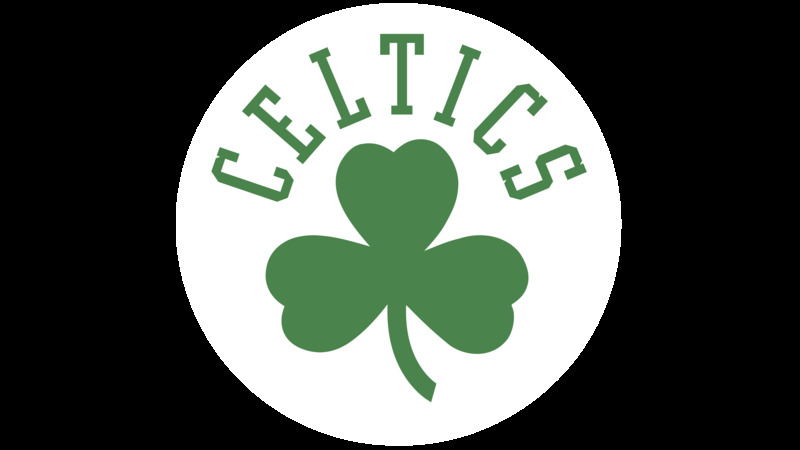 I will say that if the Celts play in Round 1 the way they did in the last week or two of the regular season, I would tend to agree. Especially if the Pacers also play the way they did in that crucial match in Indiana last week. But as I've stated already, I think it makes sense to look at what the team has done over the course of the entire season and not base everything on the last week or two of the regular season. The Pacers, on paper, are clearly an inferior opponent for the Celtics. 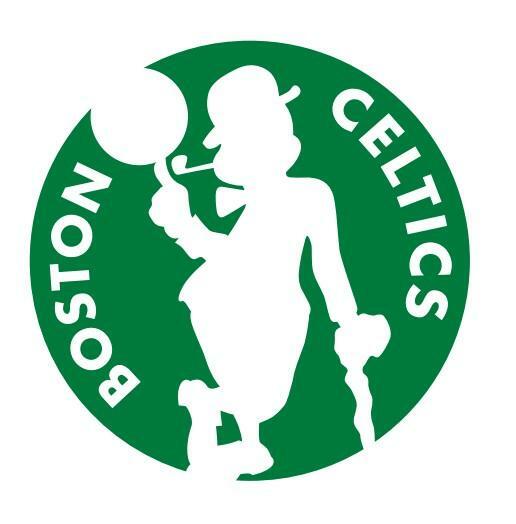 Yet the Celtics, on paper, should have been much better than a 49 win team with a less than 5 point differential. Basically what I wrote in bold. This is going to continue throughout the series too. Milwaukee will be just too high an obstacle this time. 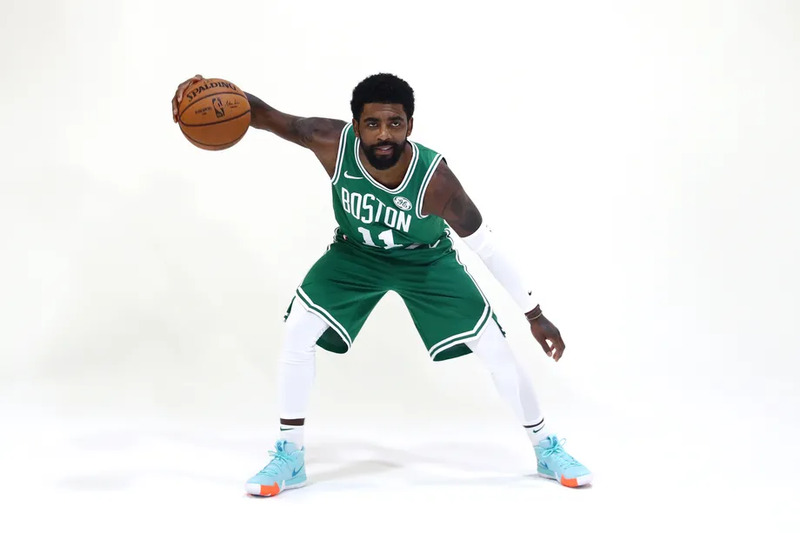 With Kyrie on his top performance, ''big'' Al, an All-star-Hayward, we would have a chance, but I just don't believe we'll be on that level. are you claiming that Giannis is produces enough to overcome top 10 player in the NBA Kyrie, All star level Hayward AND prime time playoff Al? Not even Lebron would be able to pull a team past that, cause outside of Middleton, who is a 2nd tier nba player (Non allstar level player) who does Giannis even have? Brogdon will be coming off an 8 week layoff. Bledsoe is Bledsoe. soooo Brook Lopez? If the team performs as it should, and makes shots at a 45% clip the Bucks will lose in 5, 6 tops. Kyrie is a not a top ten player and is vastly inferior to Giannis overall. Middleton is basically a different version of the best Hayward (compare their best seasons, they are pretty similar). While I think Al is the best 3rd on either team, a healthy Mirotic isn't that far off at this point. Lopez, Bledsoe, and Brogdon, compare favorably to Brown, Smart, and Tatum in overall quality of player (at least this season). Deeper rotation with guys like Hill, Ilyasova, Snell, and Brown and the deeper bench of Connaughton, Wilson, and Frazier are both better than their respective counterparts on Boston (i.e. Morris, Baynes, Rozier, and Theis and Semi, Wanamaker, and Williams). The Bucks are a very deep team led by the MVP and possibly best player in the world. They have an excellent coach. Their record isn't a fluke, they are that good. I love Kyrie, want him back and think he's one of the best guards in the league. But since when is he a Top-10 player in the league?? fwiw, He's probably going to make 2nd team All NBA. You could argue those are the ten best players in the league. I voted second round exit. If I'm being objective and looking at what this team has done in the regular season, that's the most likely outcome. I retain the right to now be surprised, though, if the C's sneak past Milwaukee and then win it all. I do have a feeling that if they don't get knocked out by the Bucks, they can beat anyone. I'm interested in who you think is clearly and easily better than him. Davis, Durant, Giannis, Harden, James, KD, Embiid, Curry and Kawhi immediately come to my head. That's 9. I think he's right in contention for #10 with Jokic, PG, Westbrook (although I'd argue that Westbrook is actually that good at contributing to wins), Dame and KAT. Horford is sooo underrated, even by Celtics fans. You seriously even mentioned Mirotic in the same sentence? Horford is a slightly worse shooter, but far superior in everything else. All Mirotic can do is shoot. He's basically Ryan Anderson. It's no coincidence that Al's been in the playoffs every season of his career. Also, Middleton, while a better scorer, is nowhere near Hayward as a floor general. Are we sure Moranis is a Celtics fan?